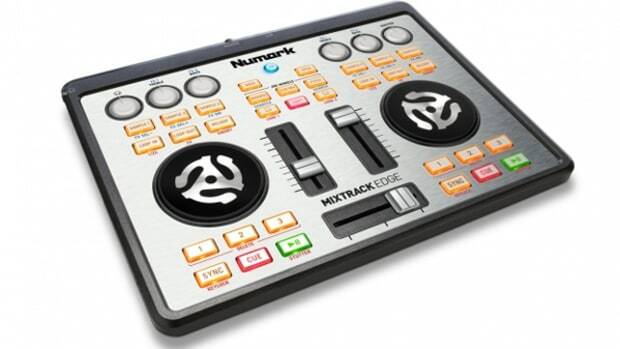 Numark has just released the new affordable DJ controller called the Mixtrack Platinum that has a center jog wheel display for track information, a gain control for each deck, and four-deck layering capabilities. We were at the DJ Expo 2016 in Atlantic City NJ to give you the complete rundown of this new entry-level DJ controller and now we have one in the lab for the full review. Check out our unboxing video. 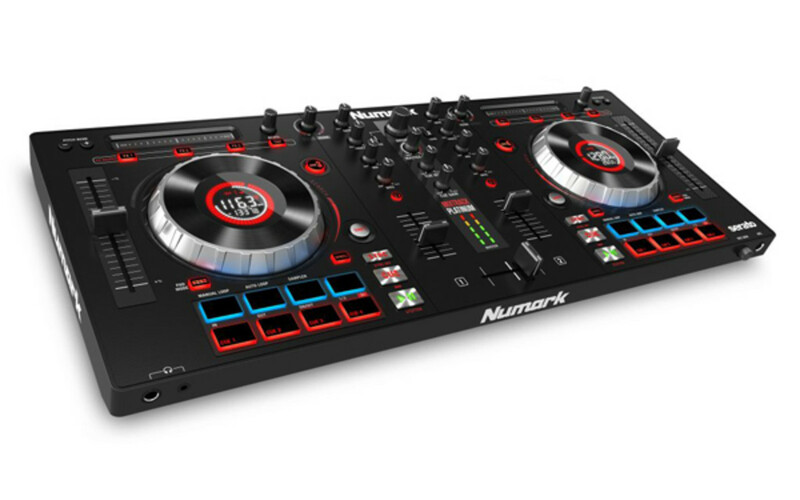 Numark has just released the new affordable DJ controller called the Mixtrack Platinum that has a center jog wheel display for track information, a gain control for each deck, and four-deck layering capabilities. We were at the DJ Expo 2016 in Atlantic City NJ to give you the complete rundown of this new entry-level DJ controller and now we have one in the lab for the full review. Check out our unboxing video and the review is on the way! 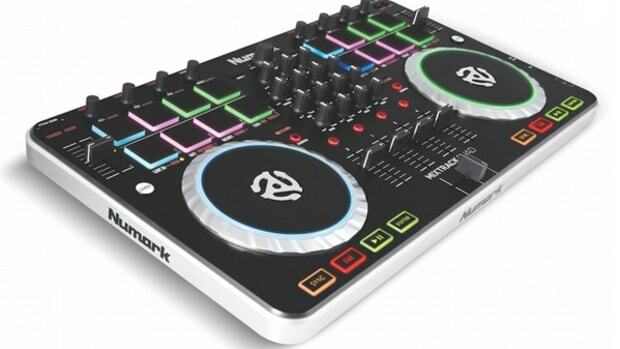 Numark has just released the new affordable DJ controller called the Mixtrack Platinum that has a center jog wheel display for track information, a gain control for each deck, and four-deck layering capabilities. 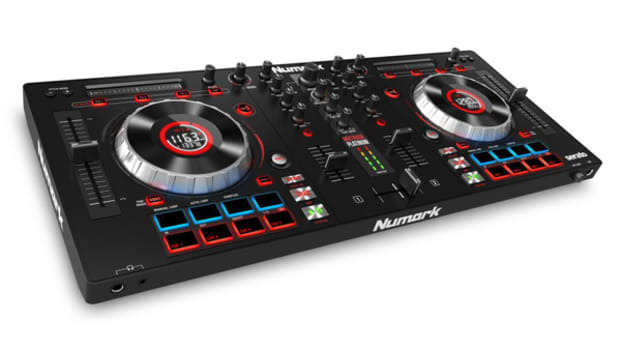 We were at the DJ Expo 2016 in Atlantic City NJ to give you the complete rundown of this new entry-level DJ controller and now Numark themselves has released a quick Tutorial video to show users how to use this powerful controller. 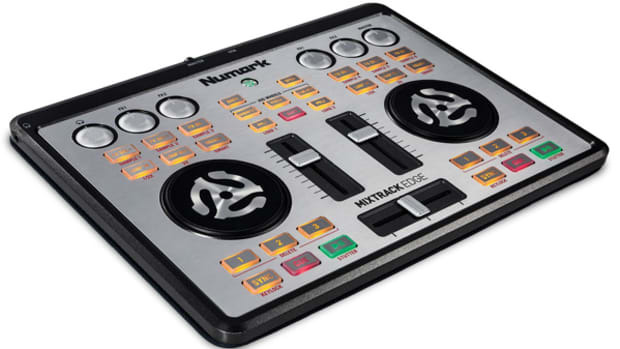 Numark has just released the new affordable DJ controller called the Mixtrack Platinum that has a center jog wheel display for track information, a gain control for each deck, and four-deck layering capabilities. We were at the DJ Expo 2016 in Atlantic City NJ to give you the complete rundown of this new entry-level DJ controller from the showroom floor. Check out the video after the jump. 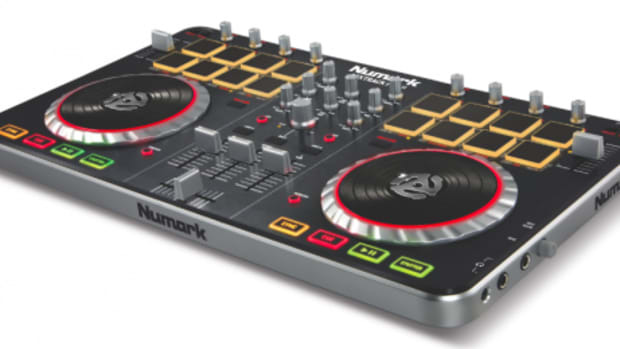 Numark has just announced a new entry-level controller called the Numark Mixtrack Platinum. The Mixtrack Platinum builds upon the Mixtrack Pro 3 by adding new LCD displays at the center of each platter to give lots of Serato DJ Intro playback information as well as 4-deck control, and gain controls for each channel. The Mixtrack Platinum also has full metal jog wheels to give it more durability and a more solid feel for DJ's.